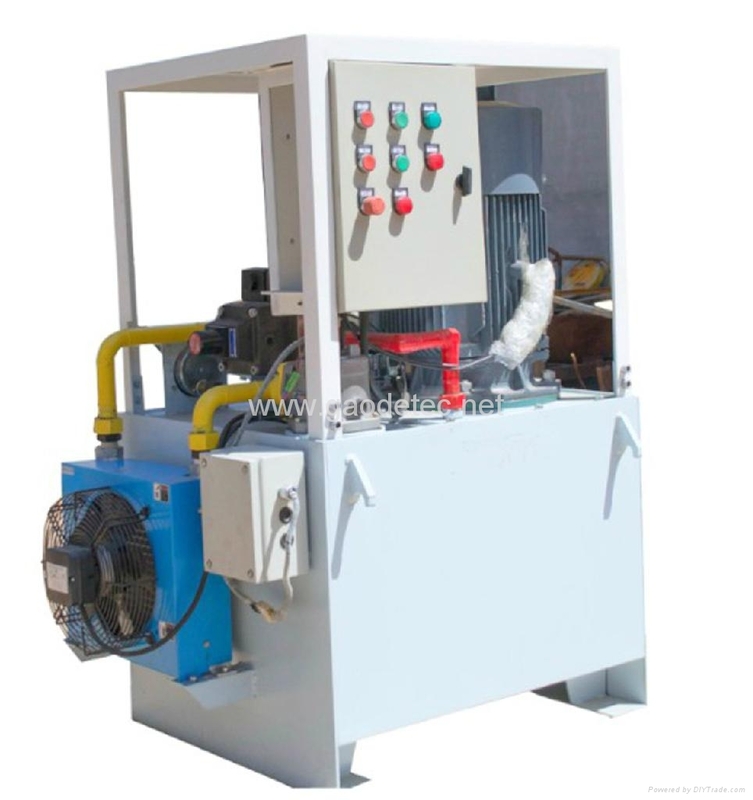 General type hydraulic power unit is used for driving hydraulic cylinder, hydraulic motor and other hydraulic actuator. 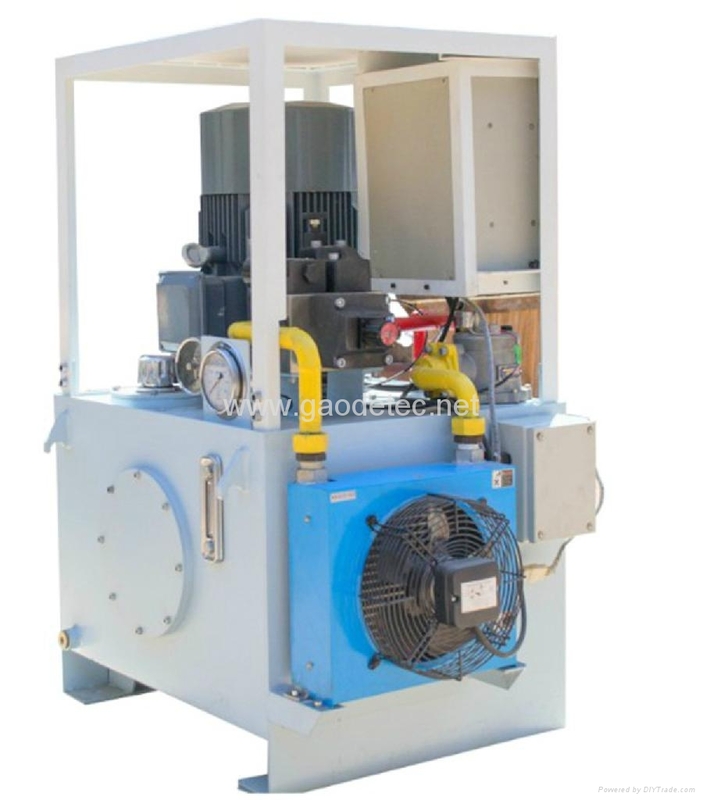 Submersible power pack with motor on the top of power pack and pump inside the tank, thus get a compact structure and small volume. 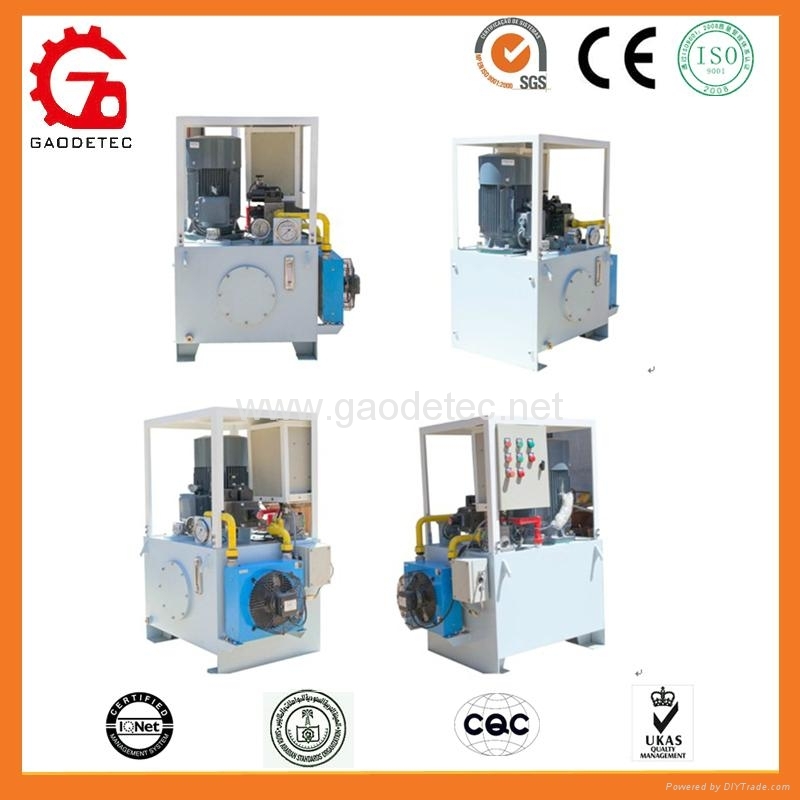 It’s widely used as hydraulic driving for engineering machinery, construction machinery and mining machinery. Stepless variable output, general type, widely used.